I sat down to nerd out with Clay at Working Cows Podcast last week. 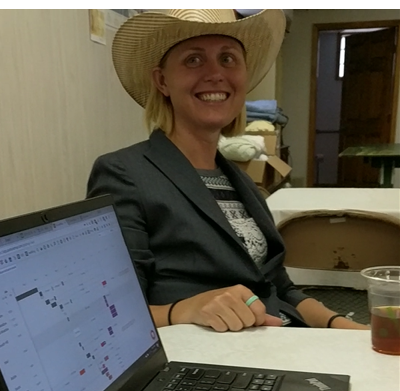 We talked about what we're seeing at PastureMap from the ranch businesses we serve. I shared a few of the best ranch management practices that we're seeing from the ranches that we serve. Click here to listen to PastureMap on the Working Cows Podcast. 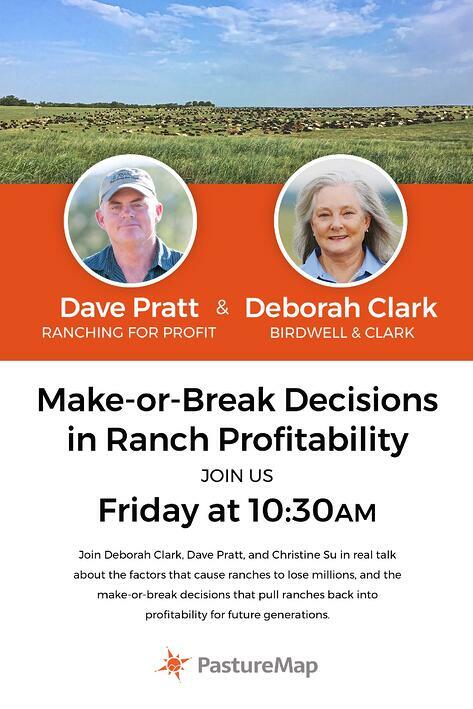 Husband and wife team Emry Birdwell and Deborah Clark manage 5,000 head of stocker cattle in a single herd on the historic 14,200 acre Birdwell and Clark Ranch in north central Texas. 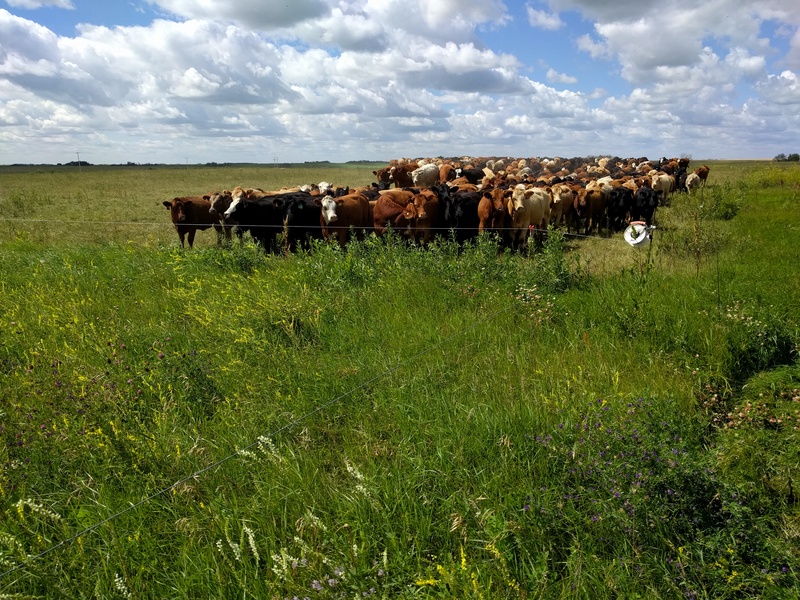 Through Holistic Management and adaptive grazing planning, they’ve achieved a stocking rate nearly twice the average for their area and greatly improved soil quality, species diversity, water quality and pasture productivity on the ranch. How do I know how much forage I've actually got on my pastures? What should my stocking rate be? How do I estimate my carrying capacity? 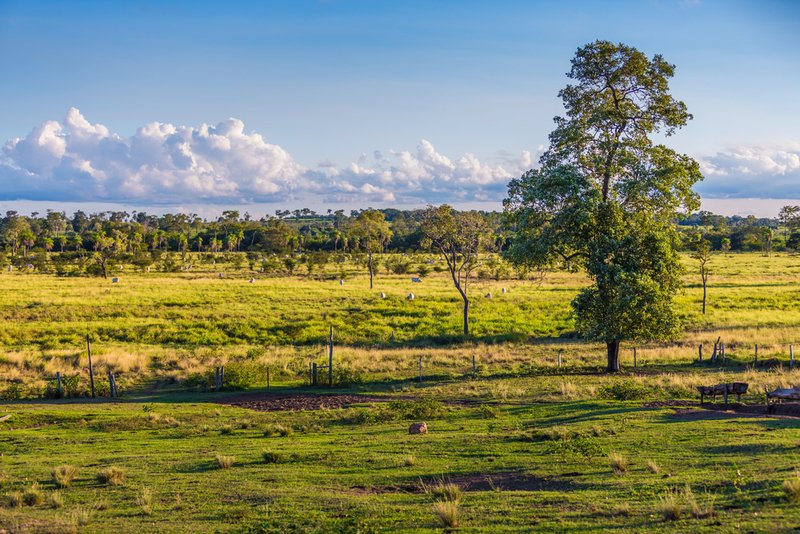 While recording a pasture inventory is quick and easy in PastureMap, actually estimating the available forage inventory per acre or calculate carrying capacity for each of your pastures might seem a little more complicated. Here are four ways to estimate available forage inventory, ranging from a quick estimate to an exact measurement.